 The Greensboro Sports Foundation welcomes financial support to help achieve its goals of assisting in the recruiting of, and providing volunteer support for, major sporting events hosted by the City of Greensboro. The efforts of the Greensboro Sports Foundation help attract events that provide national exposure for the City of Greensboro and generate millions in economic impact for the Triad region. All contributions should be fully tax deductible to the donor, based on the Greensboro Sports Foundation’s status as a 501(c)(3) charitable organization. Contributions may be made to the Greensboro Sports Foundation at any time and we welcome your support and participation. If you any questions regarding donations to the Greensboro Sports Foundation please call 336-433-7261. Thank you for your consideration and support of the Greensboro Sports Foundation.